And that puts the artist, born in Chicago as Lonnie Rashid Lynn Jr., just a Tony Award shy of the coveted EGOT status. 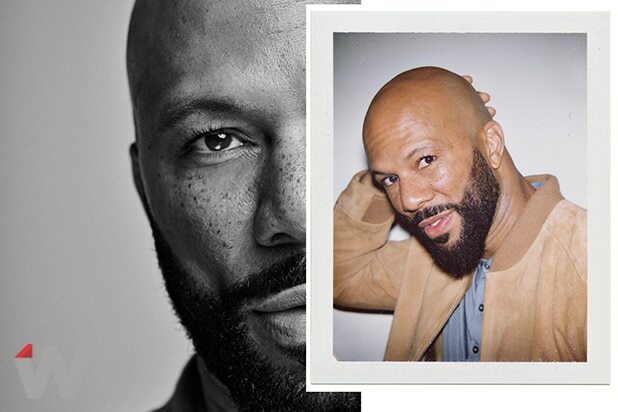 Over the years, he’s earned three Grammy Awards, beginning in 2003 with Best R&B Song for “Love of My Life (An Ode to Hip-Hop)” with Erykah Badu. His song with Kanye West “Southside” won Best Rap Performance by a Duo or Group in 2008. And he won his third for “Glory” last year in the Best Song Written for Visual Media category. On Saturday, he shared the Emmy for Outstanding Original Music and Lyrics for his “13th” song with Robert Glasper and Karriem Riggins. The award was presented at L.A.’s Microsoft Theater on the first night of the Creative Arts Emmys. 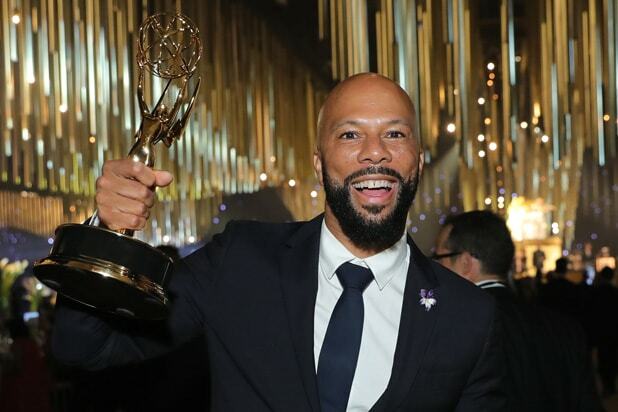 The politically charged track, which also appears on the rapper’s album “Black America Again,” is Common‘s second collaboration with the celebrated director.